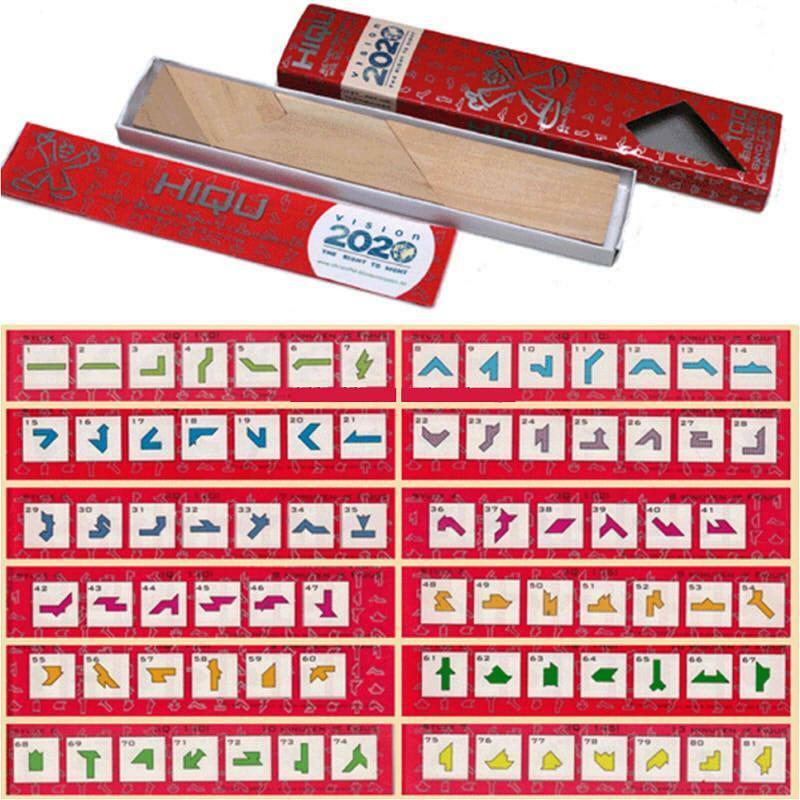 It contains several wooden blocks of different shapes and sizes and a booklet that contains 100 questions and images to be formed! 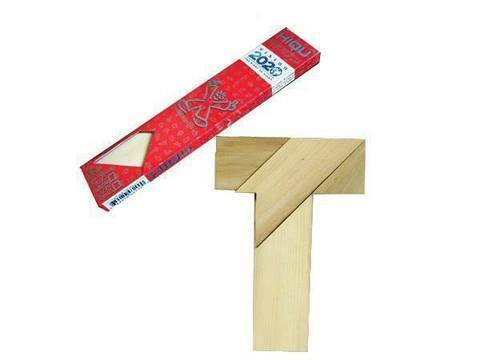 You would need to form the image in the booklet using the wooden blocks in the package. Try it!It&apos;s challenging and fun!